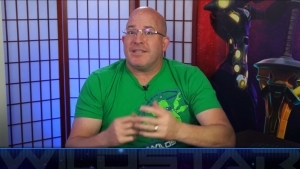 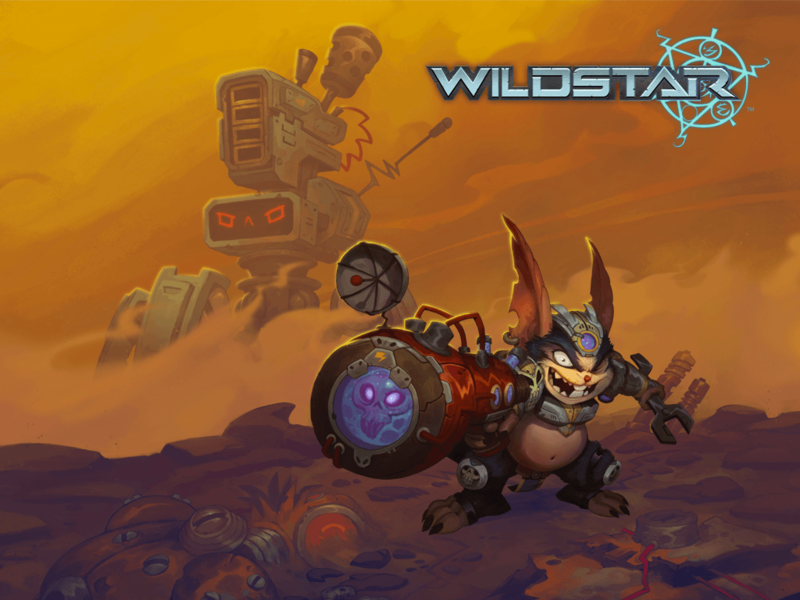 Wildstar was an MMORPG. 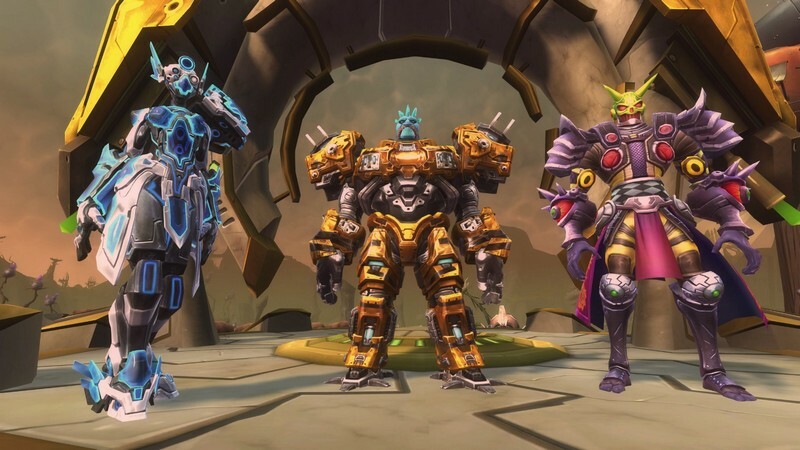 It closed its doors for good on November 28, 2018. 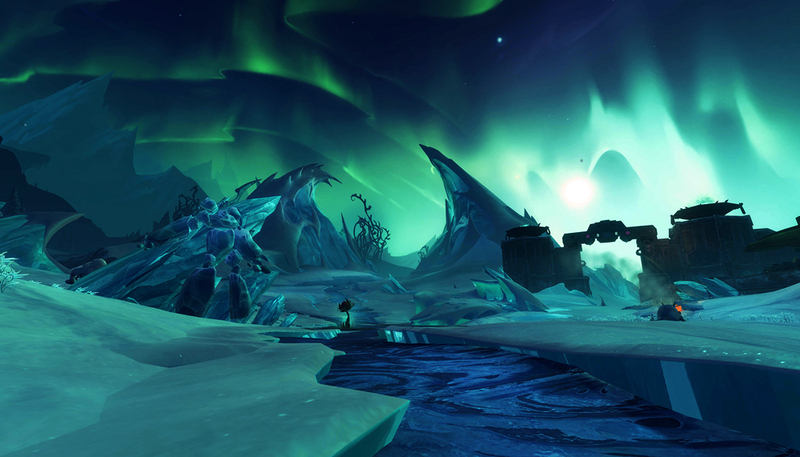 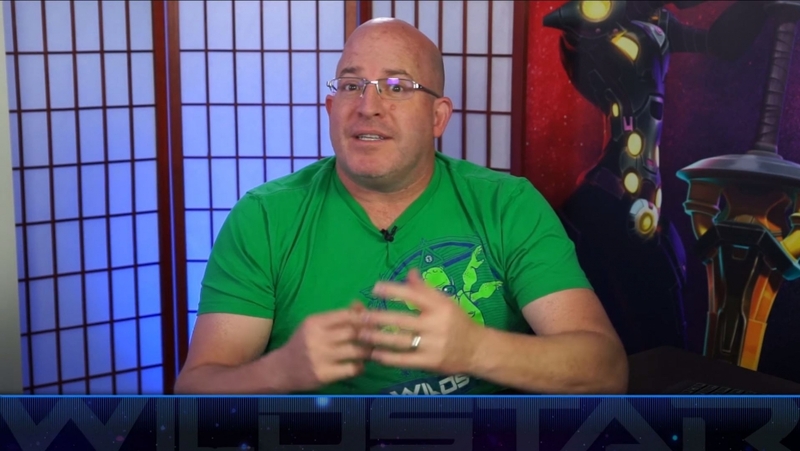 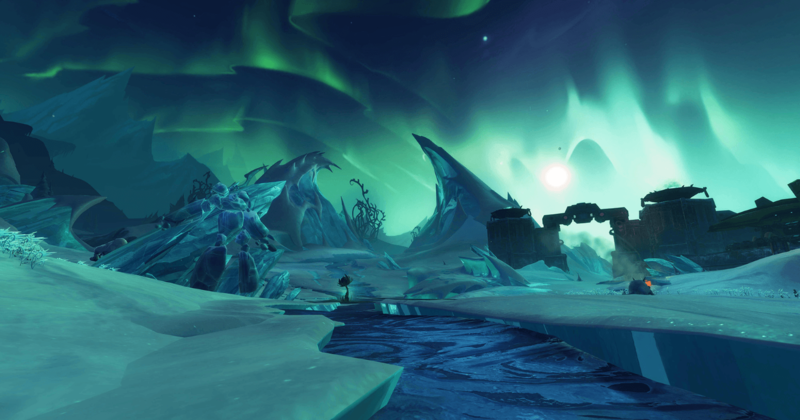 Though the weekend event is done with, Starfall is still coming, and the WildStar team gives us the scoop! 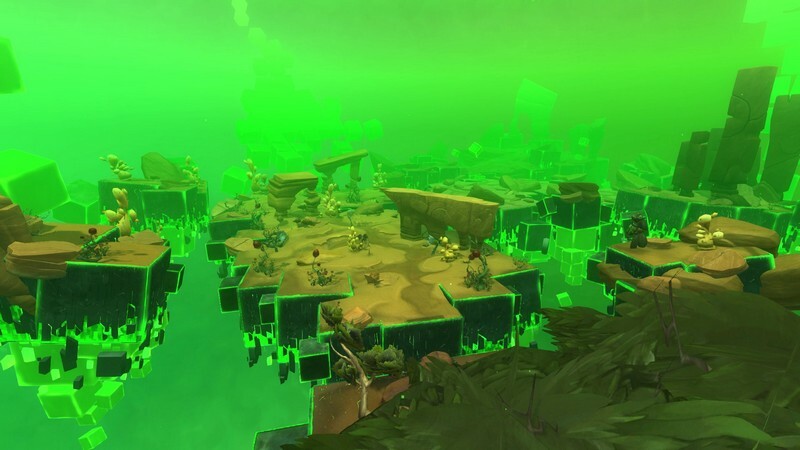 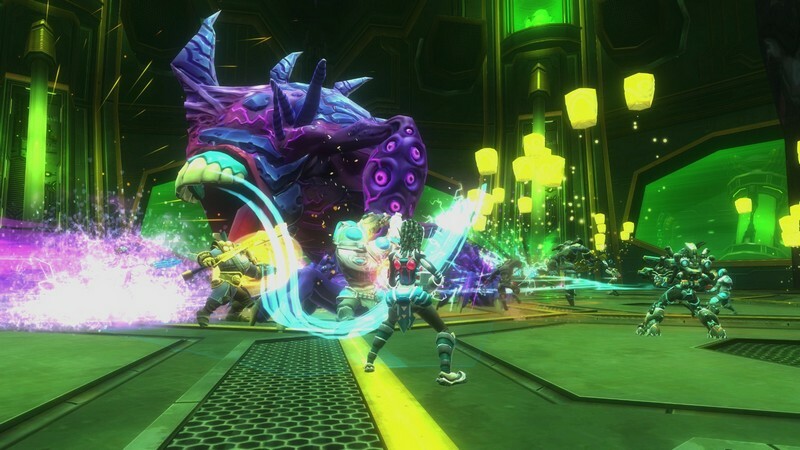 WildStar introduces the Primal Matrix, which lets players at level 50 progress into far more power than ever! 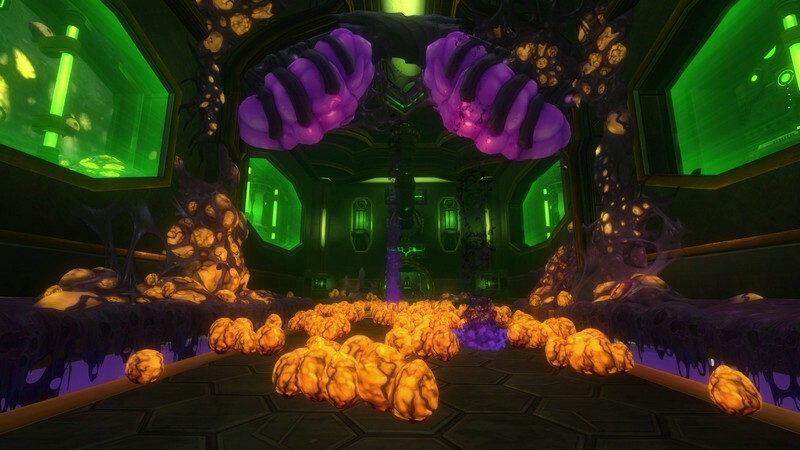 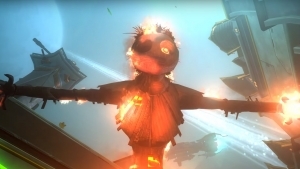 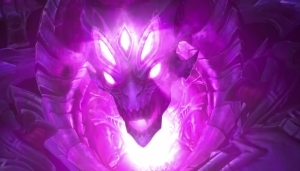 WildStar's spooky Halloween events return with new items and more! 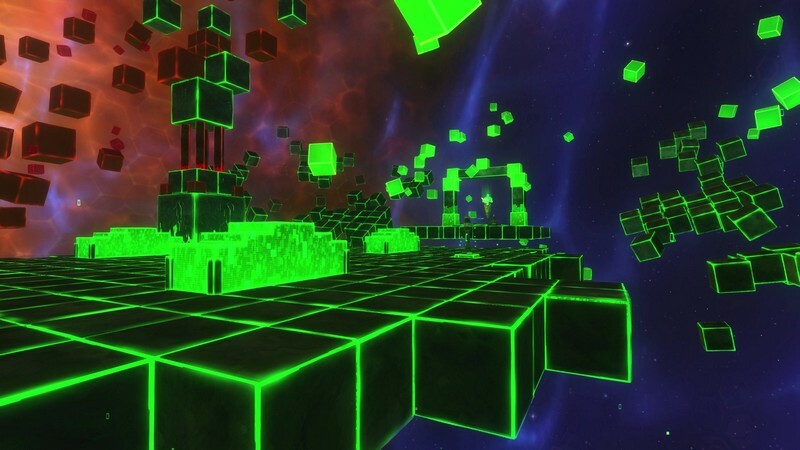 Get a preview in this teaser trailer.